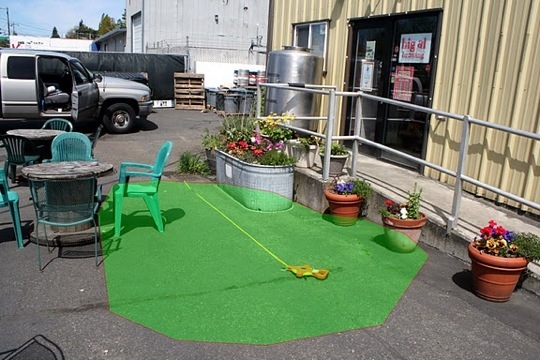 Rain Dog Designs has extensive rain garden design and installation experience – more than 150 Puget Sound projects at residential, commercial and public locations. 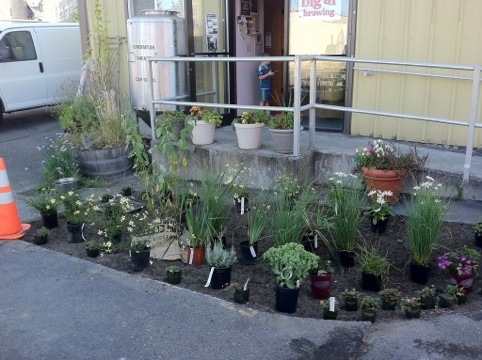 Visit our rain garden map to see more. 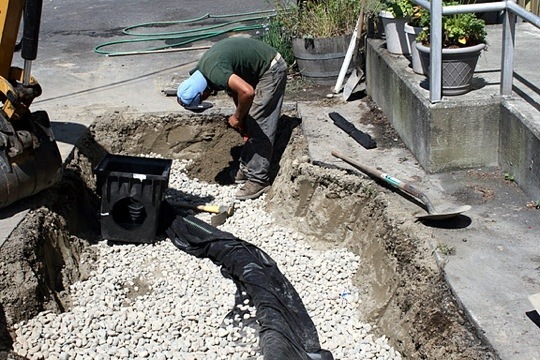 A rain garden is a shallow depression of compost amended soils, planted with native plants and hardy cultivars, and covered with a finishing mulch. 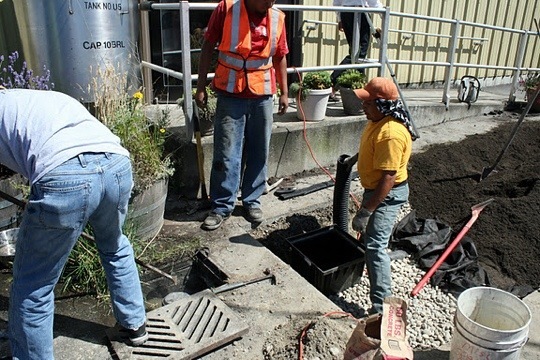 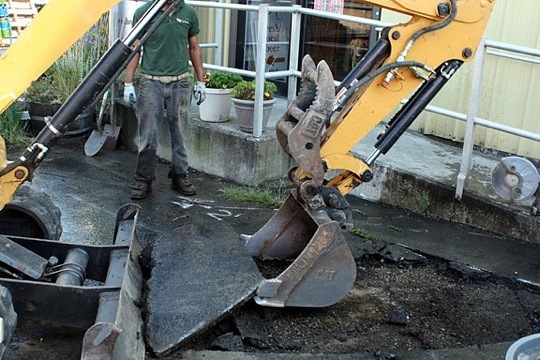 Rain gardens infiltrate and filter stormwater from nearby roof downspouts and hard surfaces that would otherwise pollute local rivers, streams and lakes – and ultimately Puget Sound. 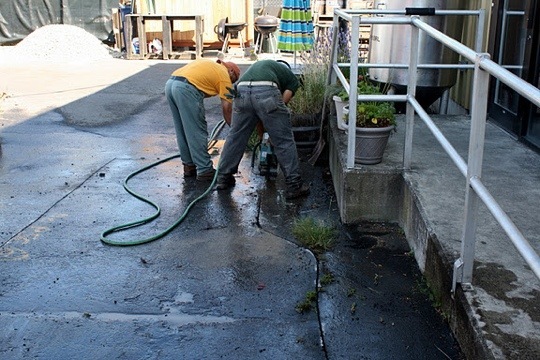 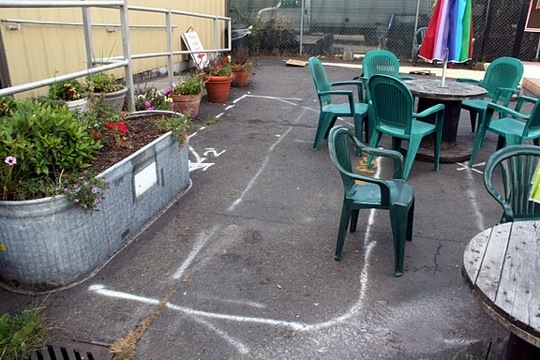 Big Al Brewing in West Seattle hosts one of Sustainable Seattle’s “Sustainable Rain” small business rain gardens. 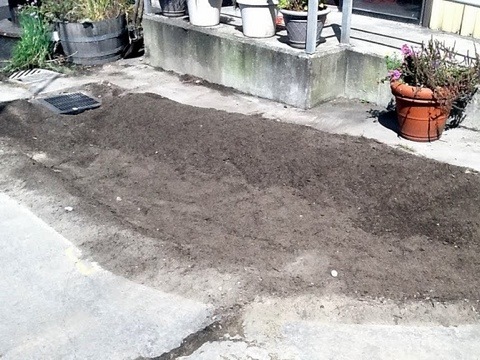 The photos below show the planning, excavation, and planting efforts for this project. 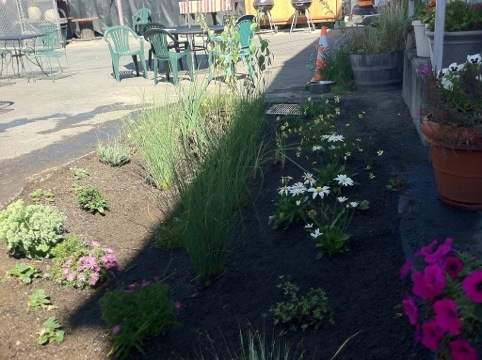 Stop by on a rainy day and see a hard working rain garden in action.